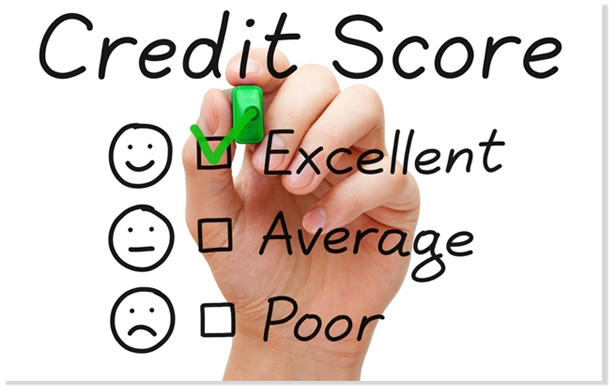 Credit Score is like your report cards which every financial institution looks at prior to loan evaluation. It is the foremost determinant of your credibility of loan repayment. They are a 3 digit score given to you by CIBIL which is the premiere credit bureau in India that evaluates individualâ€™s score according to their previous track record of loan and credit card payments. The CIBIL score ranges from 300 to 900 with 900 being the absolute perfect score. A good credit score ranges from 750-900. Anything above 750 signals the bank that you are trustworthy and credible towards your payments. 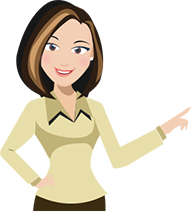 A credit score substantially less than 750 make an individual appear risky to the lenders. A newbie or an individual with no past records will have a -1 score. And it takes time to build up a satisfactory score, usually between 18 and 36 months. The perks of having a healthy Credit history widens your financing options and you could avail loans effortlessly. This will help you to achieve your financial goals without hindrances.The lenders after seeing your good credit history could be convinced to offer you better loan terms including low interest rates.